Companies have changed the way of doing marketing. It was traditional marketing that used to happen to reach the masses. And, in a country like India, it is important to implement traditional marketing strategies to reach your target audience so as to reach the rural zone. We have to invest in huge budgets for marketing campaigning in traditional marketing efforts. But, now Digital Marketing has changed the way of doing marketing. It is the best way to reach your audience online with minimum budget. Let us discuss it. Why do startups need marketing? It is required for them to reach the vast number of the target audience to promote their products and services. Once it is executed properly then for sure the startup can gain the advantage of it. In digital marketing, you can grow your audience base in organic ways without investing huge monetary terms in it. Startups need the brand identity, awareness, leads, and deals. Here comes the question that how can a startup achieve these things without investing much on promotions? All these can be done through digital marketing techniques. Most of the startups have implemented these and achieved the results also. So what’s digital marketing and how it can help your startup? Digital marketing is defined as the marketing done through electronic means. In simple words, the devices which are connected to the Internet and marketing done through it is called Digital Marketing. Ex: Mobile (Smart Phones), Laptop, Tabs, Social Media, Search Engine and so on. Digital marketing is an umbrella containing Search Engine Optimization, SEM, Social media marketing, Blogging, Content Marketing, Mobile Marketing, Online Advertising, Email Marketing, Website Marketing, Viral Marketing, and Video Marketing and so on. OK, I understood what is digital marketing but how it can help me and my startup business? Yes, Digital marketing helps you to build your brand identity in this competitive era. 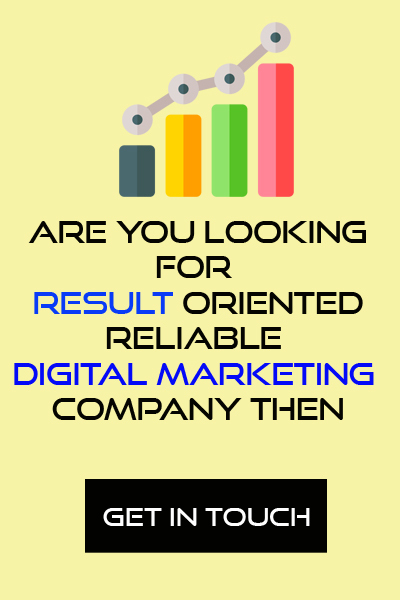 If your company has executed digital marketing then you have a competitive edge. I have implemented Digital marketing techniques for most of the startups and they have achieved fantastic results at an affordable cost. The primary thing to do digital marketing is to have a proper website with guidelines for Search engine optimization (SEO). Then move on to the next steps of digital marketing to reach your target audience. You can start working on organic digital marketing initiatives and if you feel that you need to have an aggressive marketing and get some quick leads then you have to work on Google AdWords or Bing AdWords. As the highest percentage of search happens in Google, So it is better to invest in Google AdWords. It has different ways to promote your product and services online. In a simple way, promoting your product and services online through Google AdWords to reach your target audience or get some leads through it. Be more social on social media platforms such as LinkedIn, Facebook, Twitter, and Google+. This helps you to stay connected with your target audience and give them update about your products and services. There are other methods of digital marketing which helps your company to build the brand identity and get some leads through it. 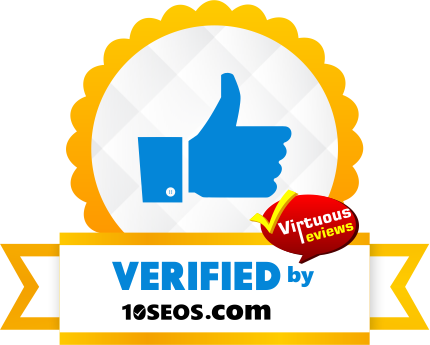 Good Score Based on your customer reviews. These are some of the bullet points which renders why you should have an online presence. The tools of digital marketing help you to reach your target audience at the right time and right place. Are you planning to build branding and digital marketing for your startup then consult us today.